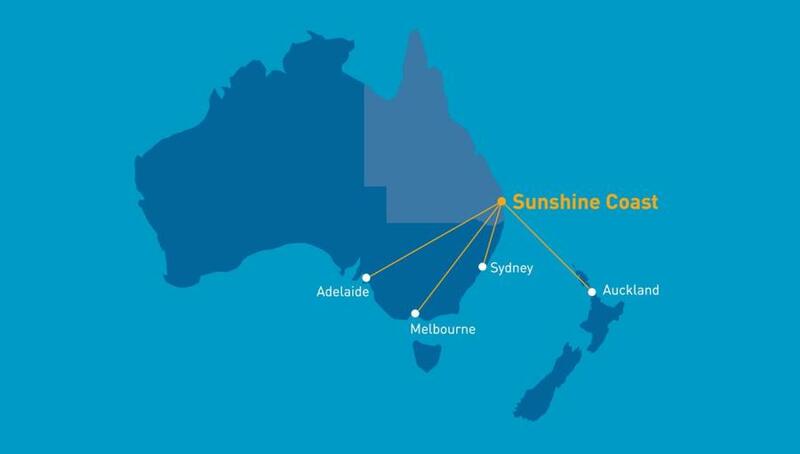 The more you fly direct from Sunshine Coast Airport, the more local flights will come. Stop and think about the way you travel and consider the benefits if you choose to fly local. The more the community flies from Sunshine Coast Airport, the more we can negotiate more destinations and flights from Jetstar, Qantas, Virgin, Air New Zealand and possibly other airlines. We all love the Sunshine Coast lifestyle. It’s why we choose to live here, whether that be a morning surf, walking the dog or spending time with our family, rather than struggling in a long commute every day. What would you rather be doing with your time than sitting in traffic? Flying from Sunshine Coast Airport can save you hours of your valuable time and stress. The stress of a long drive after a hard day, or the anxiety of making a flight that depends on traffic. Consider the whole cost of your trip including petrol, hire car costs and parking when looking to travel. 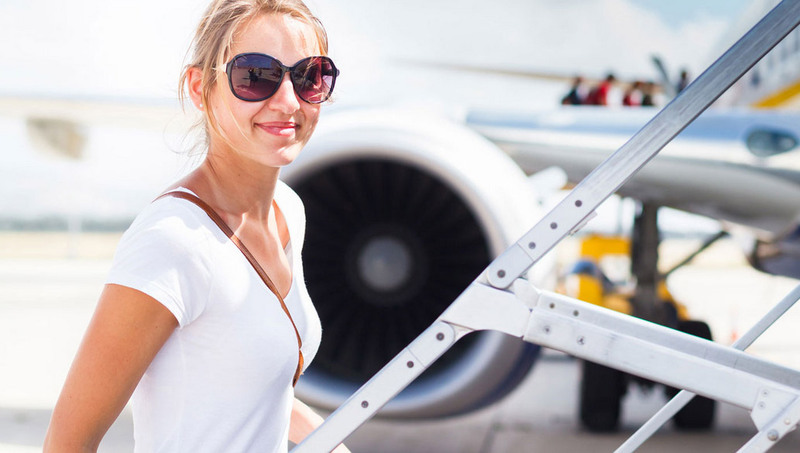 Flying from the Sunshine Coast Airport may have the direct flights and convenient connections that can save you real money. Check Sunshine Coast Airport first, save time, money and stress. Help make a difference. It’s in the mindset. Consider flying Sunshine Coast Airport first to help make a difference. A difference that includes more services and destinations. There are multiple daily flights to Sydney, Melbourne and Adelaide with direct seasonal services to Auckland, New Zealand.